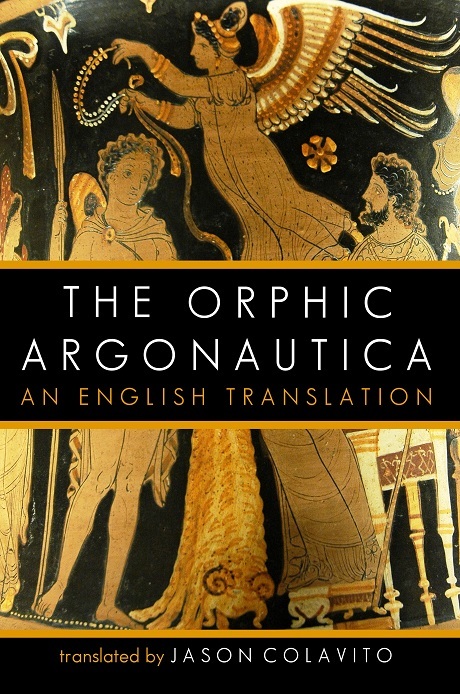 "The only coursing ship that ever passed this way was Argo, famed of all, when voyaging from Aeëtes: and her the waves would soon have dashed on the great rocks, but Here brought her through from love of Jason." Most people who have seen the 1963 movie think they know the story of Jason and the Argonauts: the Golden Fleece, the voyage of the Argo, the clashing rocks, the Harpies, the dragon, Medea. But they only know part of the story. 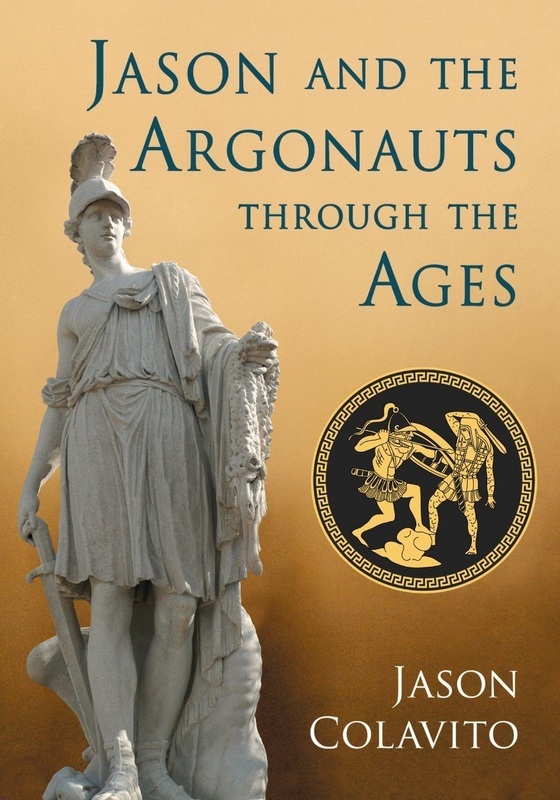 For more almost three thousand years the Jason story has been told and retold, surviving longer than any other epic of Ancient Greece—longer than the Odyssey and the Iliad, and nearly as long as the stories of the Olympian Gods themselves. But the story grew and changed over time in a dramatic fashion. The epic history of this myth contains an intellectual and religious history of more than a thousand years of Mycenaean and Greek ideas about life, the gods, and man’s place in the world and the cosmos, taking us on a grand adventure from the archaeology of Mycenaean Greece to the necromantic rites of the Hittite empire, to the earliest Near East philosophies about life after death. Despite standing at the center of Greek myth, there have been few attempts to explore the hero Jason despite the publishing attention afforded such relatively secondary mythic figures as Medea and Helen of Troy, who even received a lavish recent BBC/PBS documentary. It’s time to rehabilitate Jason and the Argonauts. Was Jason originally a Mycenaean healing god who died and was resurrected each year in service to an all-powerful pre-Greek earth goddess? Was Jason’s voyage to Colchis originally a trip to the Underworld? Did the Golden Fleece originate in the golden costumes created in the Near East to adorn the statues of the gods? Was the Jason myth purposely rewritten in the Archaic period to reflect the transition from Hera to Zeus worship and the changing Greek beliefs about heroes and gods? 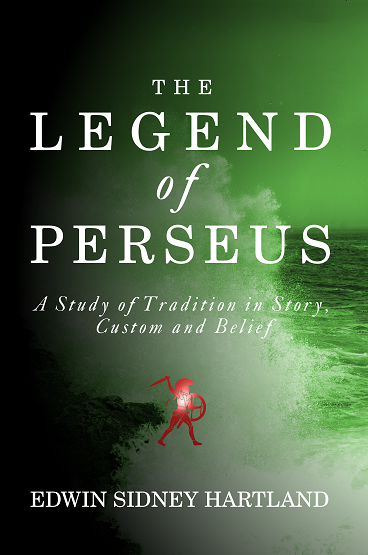 By the end of the book, readers will have a new appreciation for one of Greek mythology’s most ancient and least understood epics and will have seen the many ways a single story can be retold to reflect the values and needs of changing societies—in short, why Jason is relevant and why Jason matters.